A list of our recent references is available on request. Please fill in the form on our Contact page. Organized by ACM and IFIP, at the INRIA centre in Rennes (France), in December 2018. Gala dinner at Couvent des Jacobins. Organized by ANPP, at the congress center of Nancy (France), in October 2018. Organized by the University of Tours with the support of IUPAC, at Océania hotel in Tours (France), in July 2018. 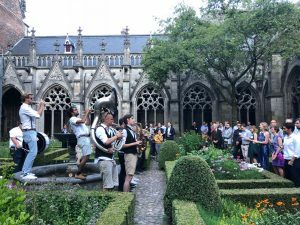 Organized by the Prognostics & Health Management Society, at Utrecht (Netherlands), in July 2018. 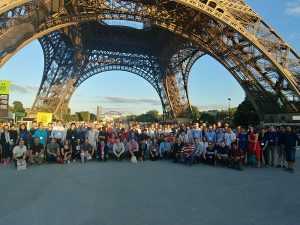 Organized by Ecole Polytechnique at Telecom ParisTech (France), in July 2018. Gala dinner at Restaurant 58 Tour Eiffel. 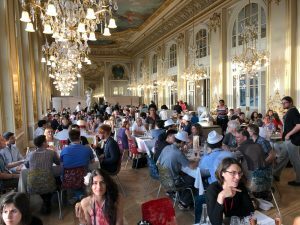 Organized by INRIA Rennes-Bretagne at the CNRS Paris Michel-Ange (France), in July 2018. Gala dinner at Restaurant Musée d’Orsay.